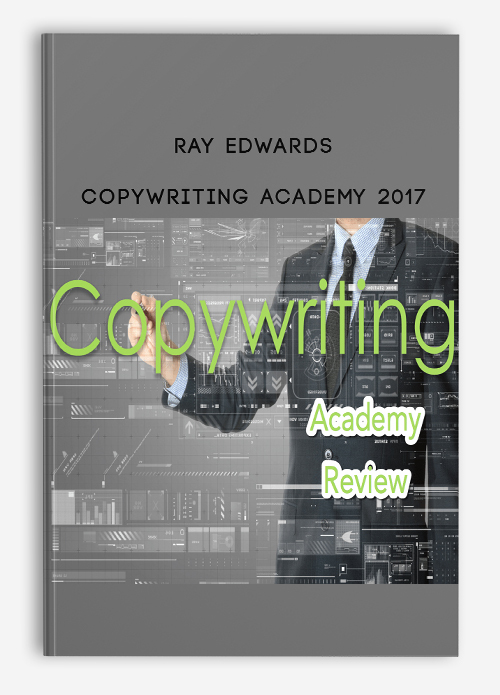 This 2017 Ray Edwards Copywriting Academy Review (just updated) will tell you everything that you need to know when you are trying to decide whether or not Ray Edwards Copywriting Academy is the right program for you. In 2017, Ray completely redesigned and revamped his course and greatly improved what was already the best copywriting curriculum on the internet. The goal of this review is to help you decide if Copywriting Academy is right for you. I’m one of those people that believes that you should only buy stuff that you need. So, if you don’t need to improve you copywriting skills right now, you should probably stop reading right here. But if you think you can benefit from taking your copywriting (and your business) to the next level, you are in the right place. Keep reading. But first, a disclaimer. I am a huge Ray Edwards fan. I’ve been following him for a long time. I listen to his podcast, and I went through the previous version of Copywriting Academy. I’ve discussed this course with Ray personally. Not only that, but I am in a mastermind with Ray and speak with him weekly. I consider Ray a personal friend. I actively promote Ray’s course as an affiliate, and I use his teachings every time I write copy. What’s actually inside of Copywriting Academy? Maybe you are like me. Often times, when I first hear about online courses like Ray Edwards’ Copywriting Academy, I’m a bit skeptical. After all, the internet is filled with all sorts of people that are trying to separate gullible people from their hard-earned bucks. But, I know that many of you have been trying to break in to the lucrative world of copywriting for years. So I decided to write this review to help you decide if this was finally the course for you. What I like about this course is that it is not a “scheme” or a “plan” or a “business opportunity.” Ray is teaching a fundamental skill here (like fishing or carpentry) that you can use over and over again both inside and outside your business. You can apply it to things you’ve already done (to make them better) and things you’ve not yet created (for future success). Ray does not try to oversell this. I know it seems like whenever someone is trying to sell a product where the potential of working from home is present, they post pictures of themselves on the beach of an exotic island or in the living room of the their expensive house. While this is certainly possible, it also comes off as a bit overbearing, like the get-rich quick schemes of the late 80s and early 90s infomercials that littered the television airwaves late at night. You may just want to make enough to quit your day job, not build a house in Monaco. If you’re tired of the hype, then you’ll be right at home here. Ray’s promise is simply that you’ll be better able to persuade people to take the actions that you want them to take. That’s both simple and incredibly valuable. Before I sat down to write this 2017 Ray Edwards Copywriting Academy Review, I actually had a conversation directly with Ray about this very topic — and I decided that Copywriting is what you are doing when you create content that influences people to take a desired action. That might be clicking a link, opting in to an email form, purchasing a product, or making a charitable donation. Someone told me once that creating a thing to sell is only 10% of the problem. The other 90% is marketing. And a big part of marketing is being able to convert a prospect into a buyer. If you can improve your copywriting skill enough to simply convert a few more buyers each day, that can make or break your business. Simply put, you can expect to improve your copywriting skills. In fact, I bet you’ll be the best copywriter you know. Know nothing about copywriting? Great. This course is the perfect place to start. Already a pretty decent copywriter? Excellent. 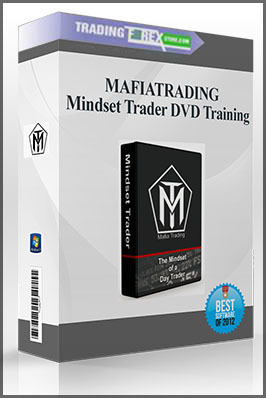 The course will allow you to take all your copy to the next level. Ray has been involved in copywriting for decades now and actually has quite the established name. He has even published a well-reviews and highly-respected hardcover book on copywriting. Ray is a quite well known in this space. In fact, Ray is all about helping others achieve amazing success. As a copywriter, Ray has helped others sell over $200 million in products and services. His clients include people you have heard of — like Tony Robbins, Jack Canfield, Jeff Walker, Stu McLaren, Frank Kern, Mark Victor Hansen, Ken Davis, and many more. On top of that, Ray helps people each week with his top-rated podcast called The Ray Edwards show on iTunes. Now, as I mentioned above, Ray Edwards is a personal friend of mine. But more than that, Ray Edwards is simply a world-class copywriter. And he’d love nothing more than to see you become an accomplished copywriter too. What’s actually inside of Ray Edwards Copywriting Academy? There is a reason Herb Tarlek couldn’t sell commercials on WKRP in Cincinnati. It’s because he didn’t learn from Ray Edwards. This is much different from other similar copywriting products that I have researched. I don’t want to over-sell it, but it’s virtually idiot-proof. There are even homework assignments to do when the videos are completed. These assignments went a long way in helping me really shape the writing style that is needed when writing copy. There are a few recommended books as well. The really great think about Copywriting Academy is that it is a complete, 100% online learning and doing system. Because of that, it not only teaches you how to write copy that sells your products, services and idea… but also helps you get it done while you learn. That means that this course works if you have copy you need to improve, or if (like me) you have some new copy that you need to write. What can you do with all of this? Well, education is the one thing that you can get that no-one can ever take away from you. So, the techniques, tools and templates are yours, and you can use them to write as many cash-creating promotions, sales letters, product launches, and email campaigns as you want. Learn Ray’s famous “Magic Offer Recipe” (you won’t believe how cool this is). And that’s not even half the course. For some time now, Ray has been teaching his “PASTOR” method of copywriting. Now, when most people hear the term “pastor,” they associate it with a preacher at church. Ray points out that the original meaning of the word “pastor” is “to shepherd”. Of course we all know that shepherds feed and protect their flow. So the PASTOR method of copywriting feeds and protects the prospect. Just to be clear, this is not about creating “religious copy” (whatever that would be). The PASTOR method is about leading your flock (buyers) to a solution that helps them. As you might imagine P.A.S.T.O.R. is really an acronym that reminds us how to create the different pieces of your copy. “P” — What is the Problem that the prospect has? What problem are you solving? Describe the problem in great detail. Be specific. Describe their world without judgement. P can also stand for Pain when appropriate. “A” — Write copy that will Amplify the pain. What are the consequences of not finding a solution the problem. Bring it in to focus for the prospect so they will be motived to take the action you are recommending. “O”— make a compelling Offer that represents a win-win for you and your prospect. Make sure your offer is written in the context of the transformation you have described. The prospect is not buying a 57-step plan. Rather, they are buying a proven 57-step plan that will save their marriage (or whatever). Again, make sure your claims are absolutely true. “R” — ask for a Response for the customer. This is an old adage in sale — you need to ask for the sale. Tell the prospect exactly what to do next to get the transformation that you have described. Usually this has to do with mashing the buy button. Ray understand that if you apply the mindset helping your prospects (being a shepherd) and use the P.A.S.T.O.R formula, you will have better copy and better sales. Well, you can’t write a complete Ray Edwards Copywriting Academy Review without testimonials. Right? Turns out, there are lots of testimonials on the sales page here. To save you the trouble of going over there — here are a couple that I screen-captured for your review. And here are a couple of more about Ray himself, ripped straight out of his own website sidebar at RayEdwards.com. You’ll note that these testimonials come from real icons in the industry. Impressive, but…..
What do I think? I’m a pretty tough judge of character. I can personally tell you that Ray is one of the most wonderful people that I have ever met. He’s a Prince of a man, and genuinely cares about his customers. A: Great question. 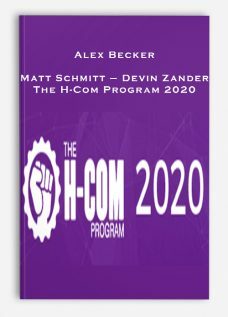 I’ve been through the entire course (some parts more than once) and I’m using the course to write my latest sales letter. 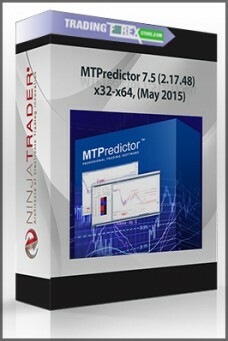 As you know, I strongly recommend this course. If you buy Copywriting Academy through my link and forward your receipt to me, I’ll send you my exclusive bonus immediately after the refund period expires. Let’s not beat around the bush. Here is the bottom line. If you ever want to learn anything about copywriting, then Ray is the right guy and Copywriting Academy is the right course.